*Woof Woof* It’s Yappy Hour! 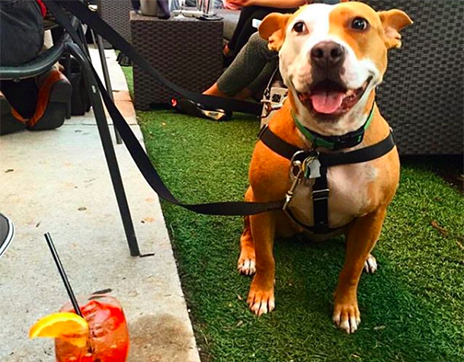 YAPPY HOUR takes place every Wednesday at Bar Dupont in association with the Humane Rescue Alliance. A new name in animal welfare with more than two hundred and fifty years of combined experience.